My mom is so special in every way. I want to be just like my mommy one day. 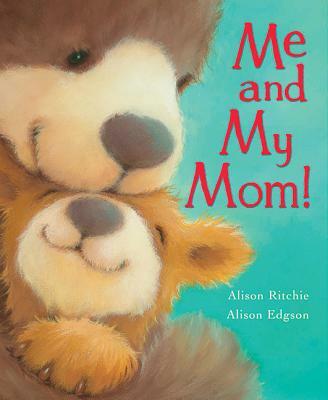 For the creators of the #1 New York Times bestseller, Me and My Dad comes a companion book that celebrates the very special relationship between a mother and child. Little Bear's mom is so smart she can do just about anything She can roar and swim like a fish and she's never afraid of the dark. But the thing that she does best of all is hold her bear cub tight. Stunning illustrations capture the love that these two bears feel for each other. The perfect gift for Mother's Day, this is sure to be a favorite for both mother and child.